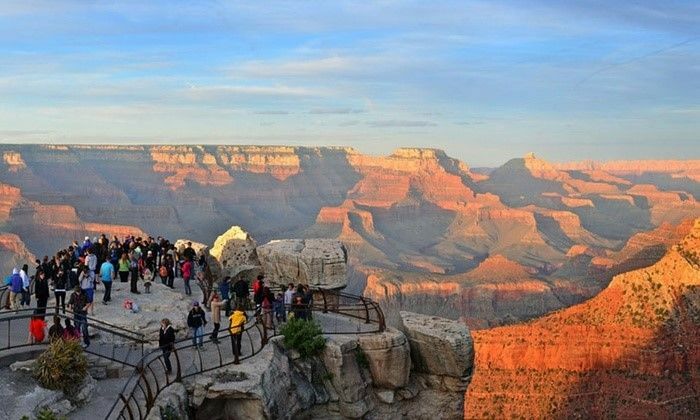 Wind down from a high impact event and join us for a fun exursion to the Grand Canyon, one of the seven natural wonders of the world. The cost is $150 per person before February 26, 2019 through the payment link below. The on-site rate may be slightly higher. Persons staying at the Phoenix Hilton Airport may store luggage on the bus.